Also known as custom made insoles that sit directly beneath the foot in your shoes. Since they are sized and built specifically for your feet, orthotics can significantly relive your pain and help the healing process of your injury. 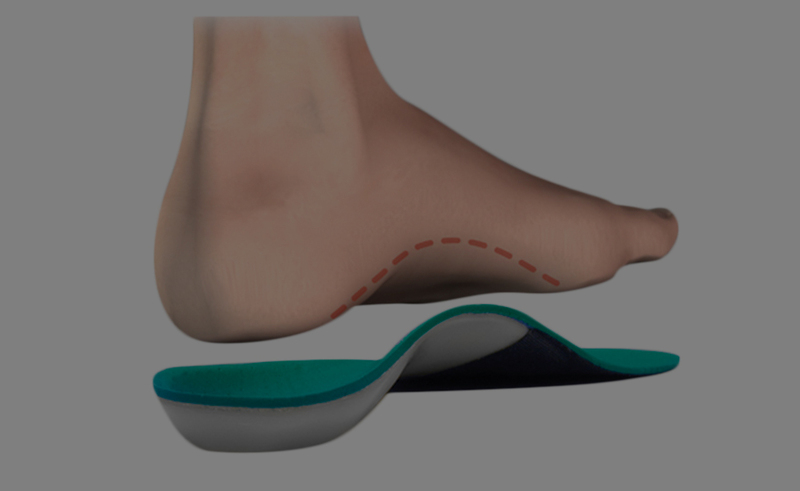 Custom made orthotics is also worn as a preventative method for many conditions. At Altima Wellness Centre, we use both computerized Gait Scan & foam cast to analyse your feet and ensure that your orthotics are the perfect match for them. These shoes are designed especially to provide the support and comfort that your feet need. Many orthopaedic shoes are made with removable custom orthotics; the combination is ideal to meet individual needs of each patient when it comes to shoes. Our line of orthopaedic shoes includes newest sport, classic and casual style of shoes and sandals. Medical gradient compression hosiery is made to improve your blood flow, decrease swelling and prevent varicose veins. Compression stockings are considered among best solutions for aching legs, swollen ankles, spider and varicose veins and many other leg and foot conditions. Best of all, wearing them is as easy as putting on a pair of socks! 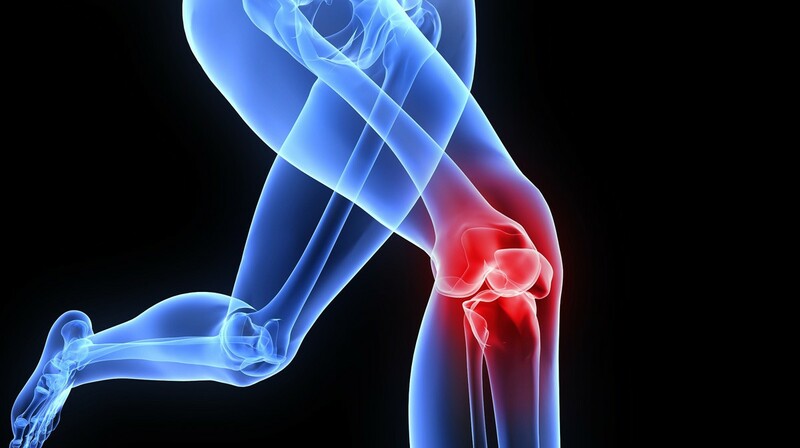 Once a muscle or joint is injured, rehabilitation treatment & exercises are typically the key to recovery. But when pain limits a body’s ability to exercise, the healing process takes longer. That is when Biofreeze products come handy! They provide temporary relief from minor aches and pains of sore muscles and joints associated with simple backache, arthritis, bruises, strains and sprains. 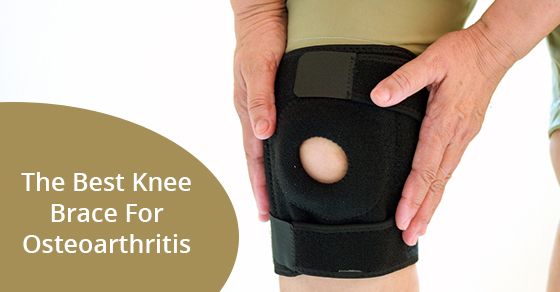 We also offer a variety of orthopaedic & rehabilitation products. Our selection is based on great feedback we receive from the patients who have used these products. As part of our services, we will take all necessary measurements before the order is made, and fit the product for the patient when the item is dispensed. If you have any of the following conditions, there is a good chance that you can benefit from orthopaedic products. Please consult with our health care advisor regarding the right choice of product for your condition. The consultation appointment is completely free of charge.